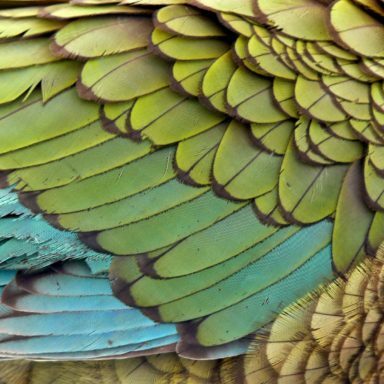 Global Good is a New Zealand owned and operated Social Enterprise with a vision for a more sustainable future. 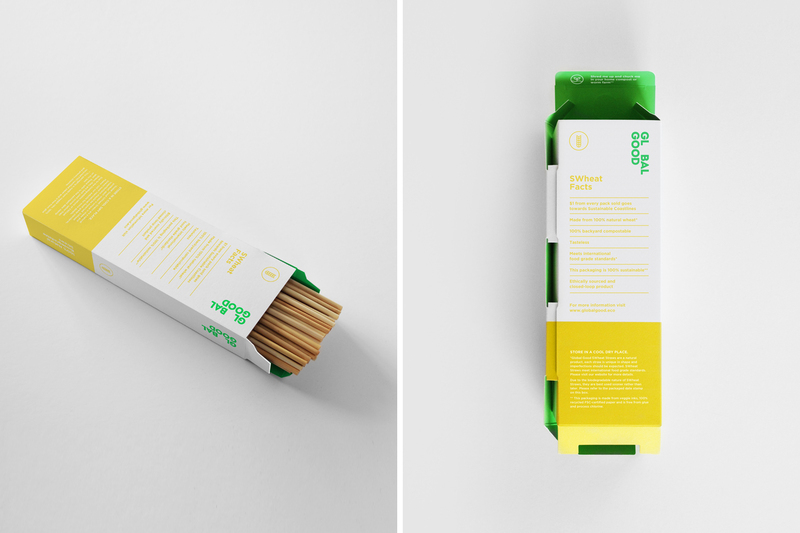 Their goal is that through the sale of their 100% biodegradable and compostable SWheat (wheat) Straws they can create funding for bigger, impactful and zero-waste projects for the future. 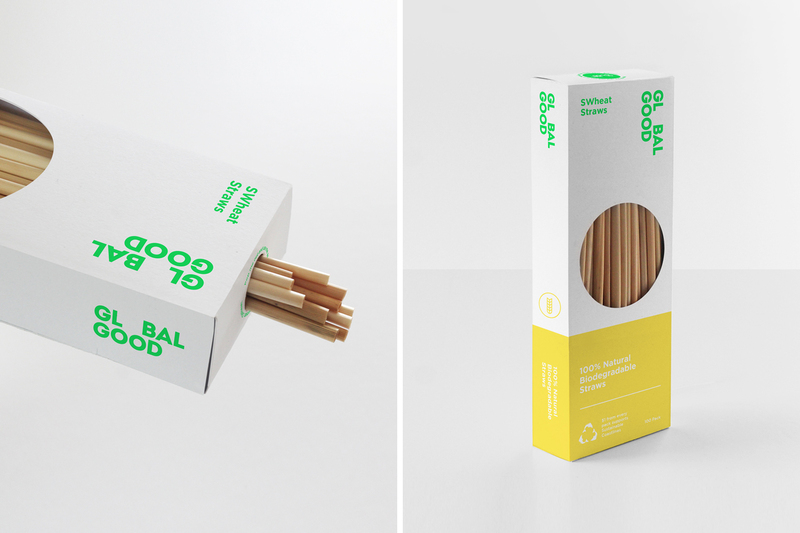 Global Good needed a brand identity and packaging design that would further strengthen its mission for a sustainable future. We wanted to challenge the classic eco design styles currently in the market and ensure Global Good made an impression in a fun and impactful way. With this in mind, a brand theme was created with bright white and neon colour pops symbolising a cleaner and brighter future. 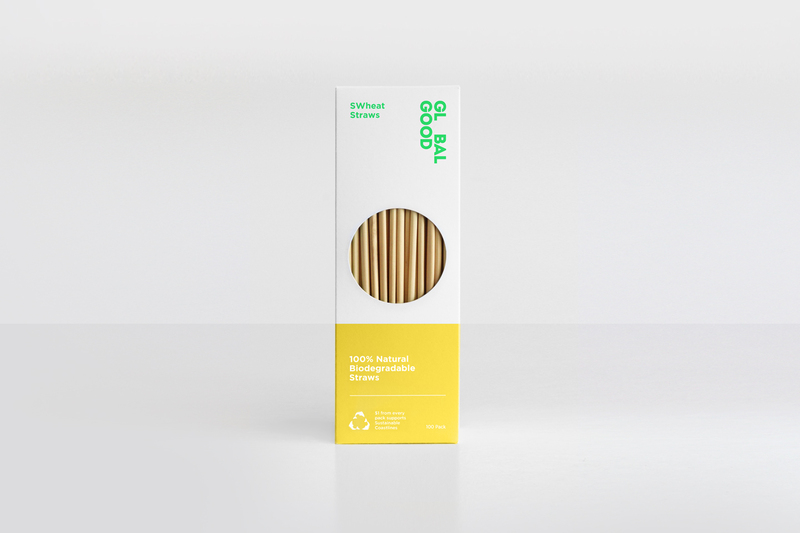 Equally thoughtful and sustainable packaging design for Global Good’s SWheat Straws was also required to reflect the organisation’s ethos. The SWheat Straw packaging was designed with a unique glue free decline to ensure biodegradability. 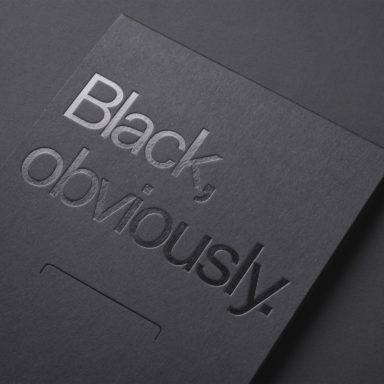 We specified B&F Paper’s Cocoon Offset 350gsm for its incredible environmental credentials and impressively bright white appearance – despite it being 100% recycled. This was also printed offset in vegetable inks making it a super eco-friendly box and allowing us to achieved our goal in creating a stunning package without compromising the planet. The packaging design also has special features such as a top shaker dispenser for the straws as well as a fun message revealed in the globe window when the box empties – “The earth just smiled”.